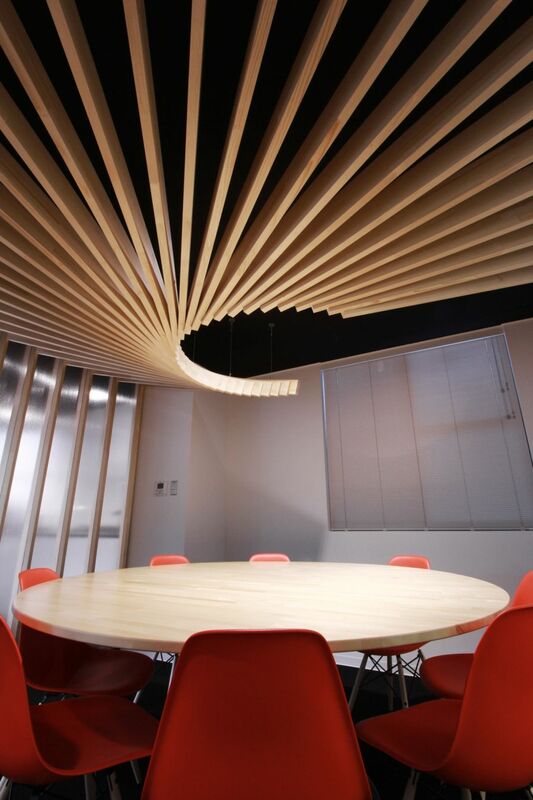 The world of interior design always captivated everyone’s attention because of its rapid change in term of the innovation design. 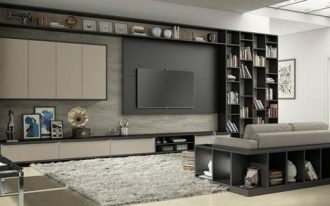 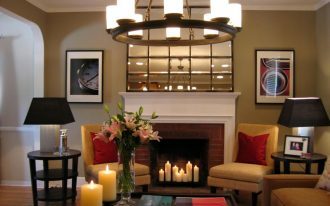 Some people with an eccentric style love to see the different interior design because all they need is to find a way to capture many people eyes. 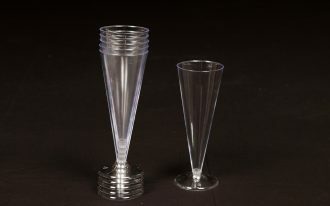 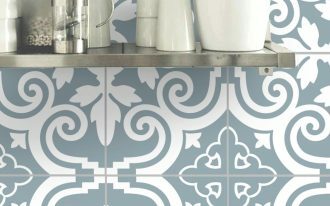 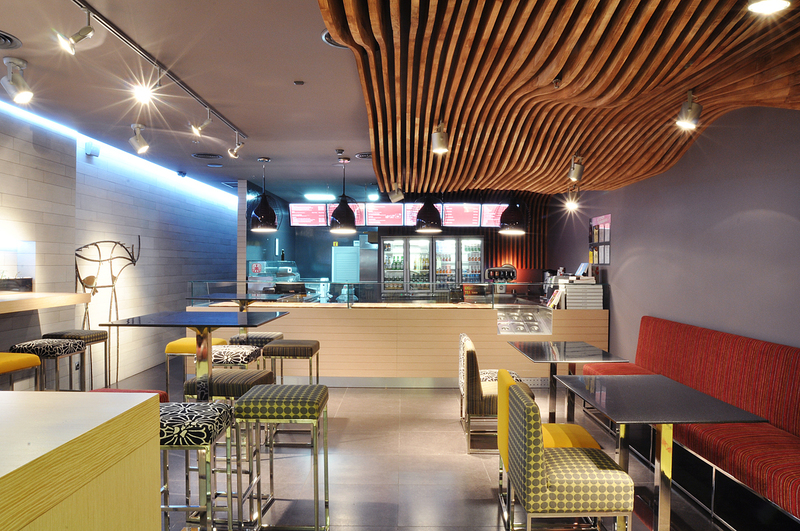 Especially those who own a café or mini store, they need to employ unique interior design to give a bold statement. 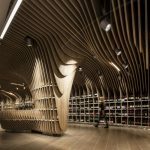 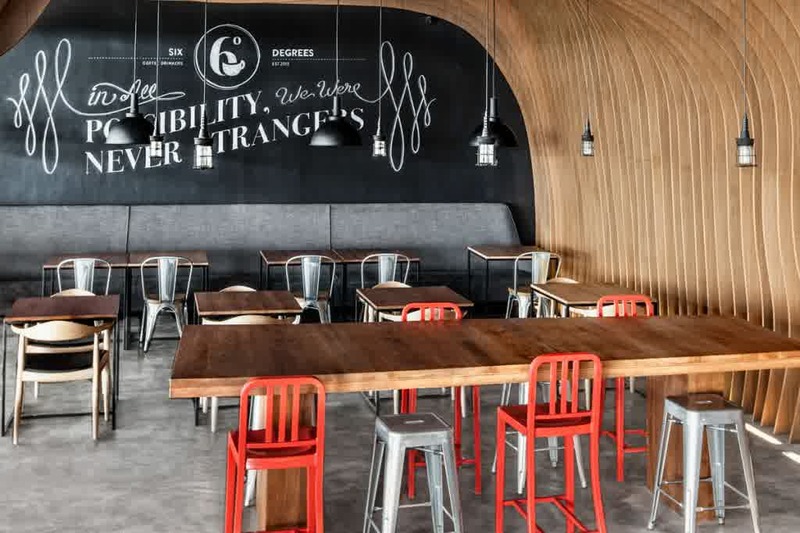 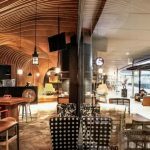 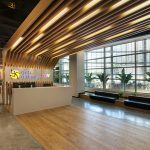 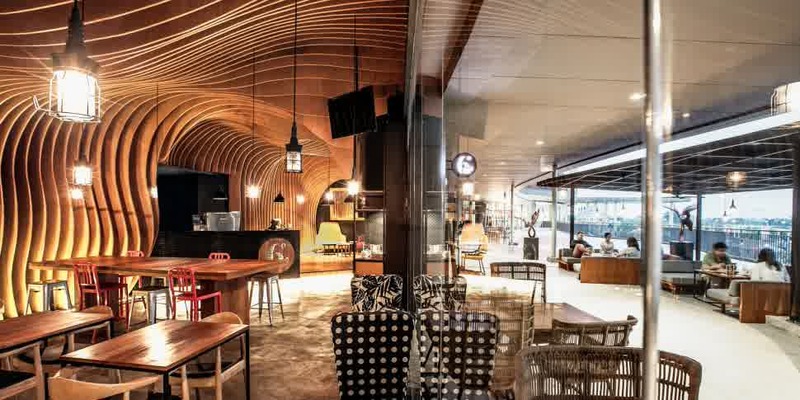 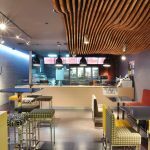 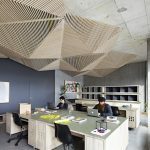 One of the ways to make a certain character about the interior design is to bring unique wavy wooden ceiling concept to their café and store. 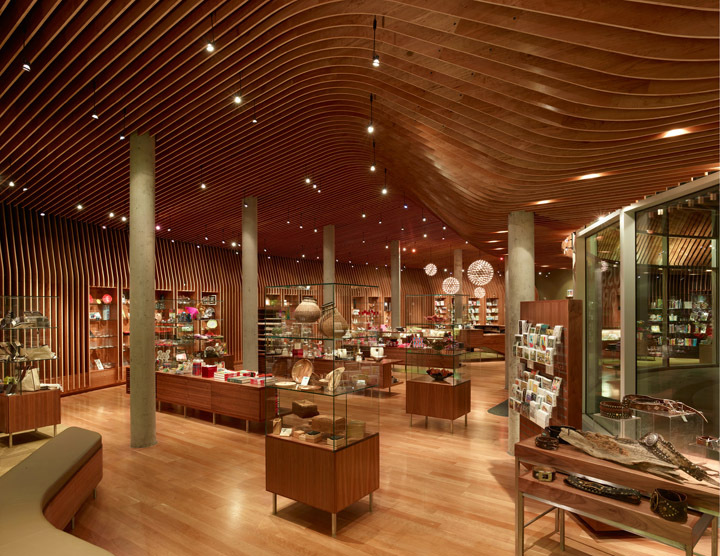 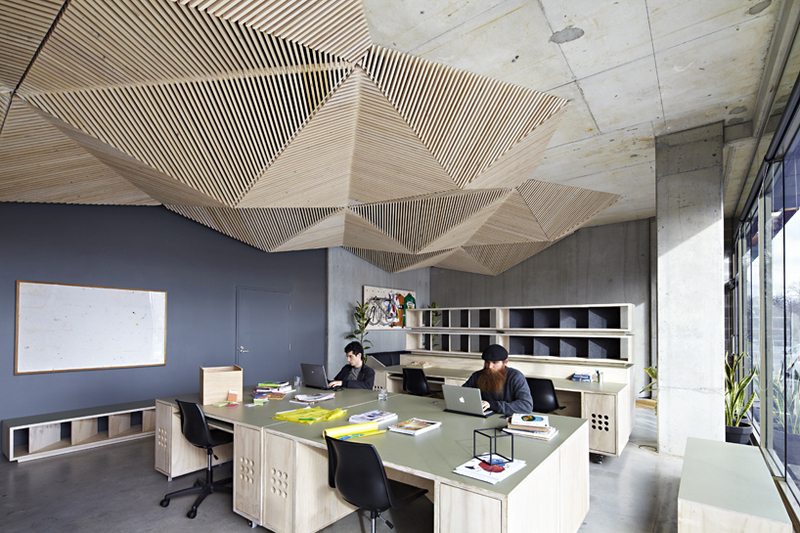 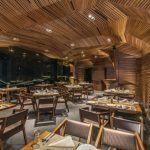 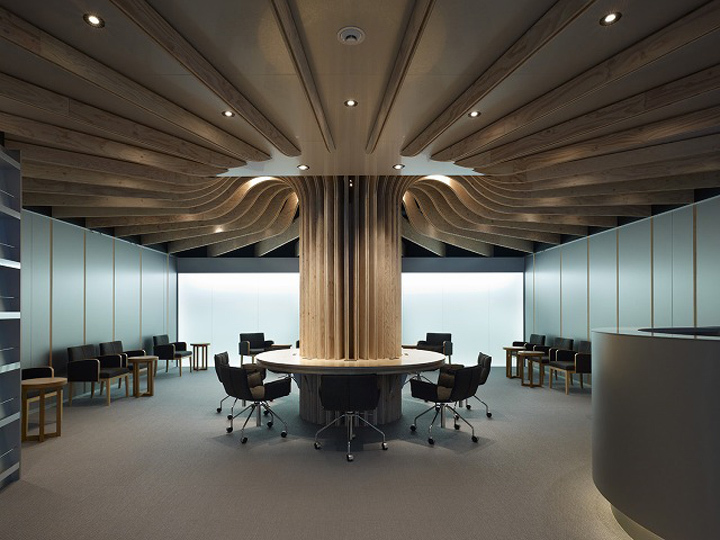 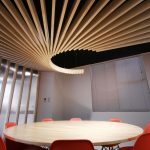 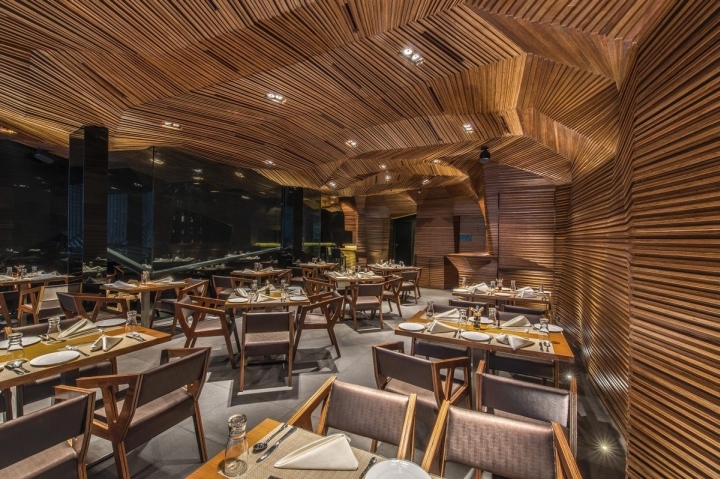 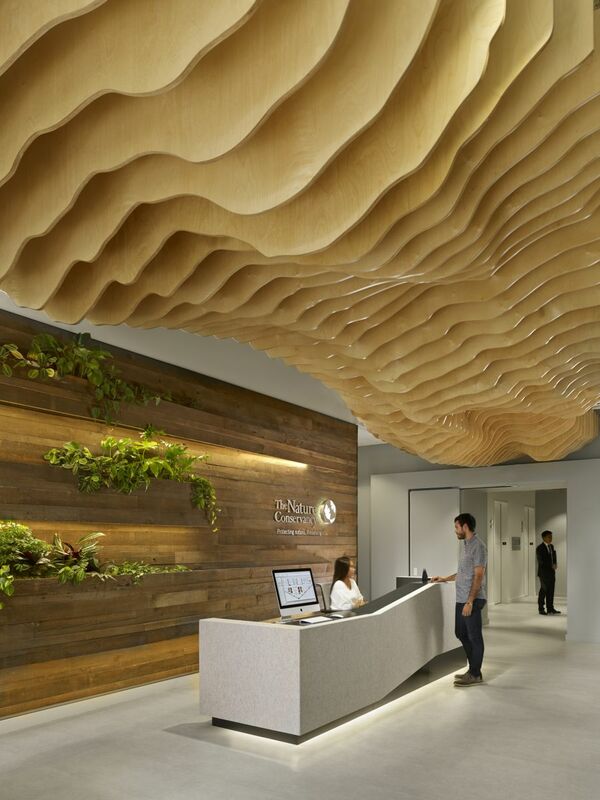 Wavy wooden ceiling bring strong influence to the visual effect because of its rare structure. 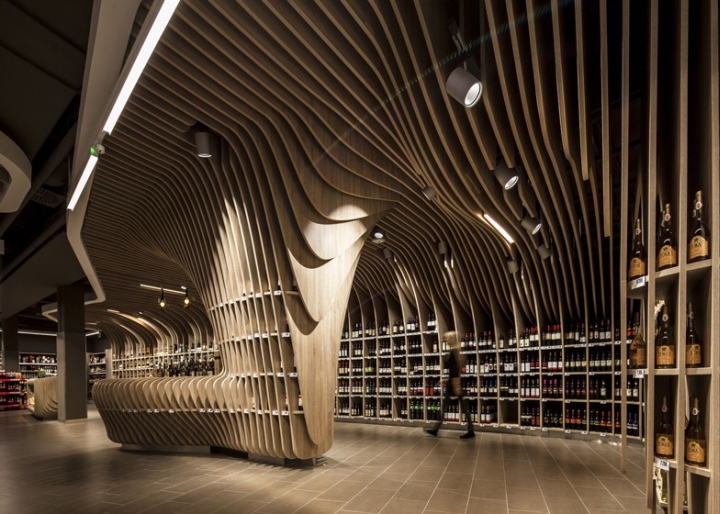 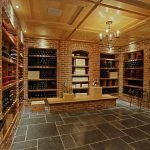 Moreover, it will help the store owners to create a memorable feeling for their customers with its eye catching interior design. 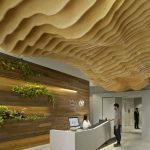 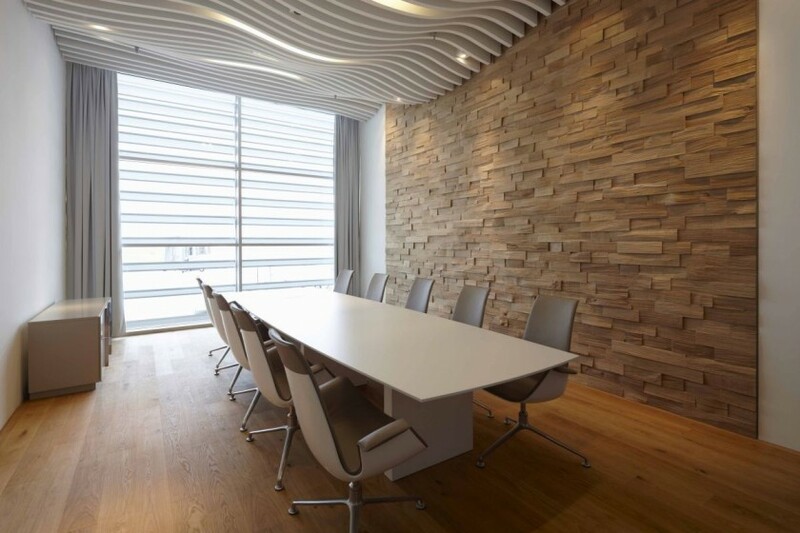 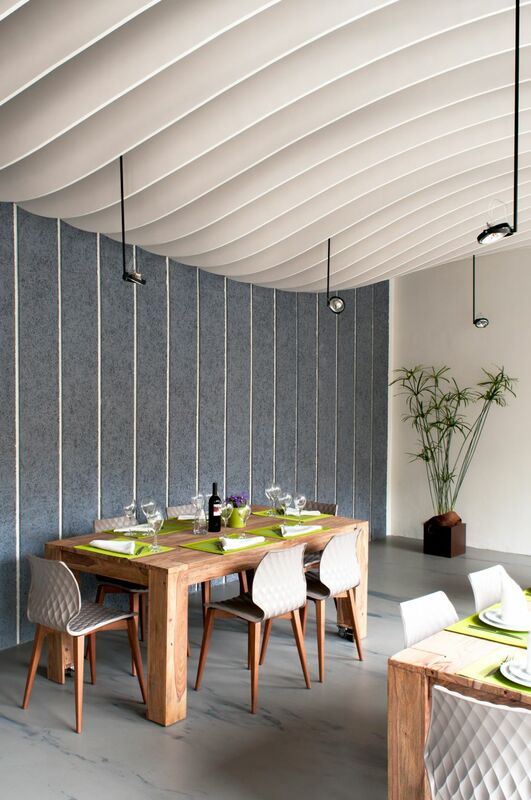 Wavy wooden designs are not only found in the ceiling but it can be applied for the wall. 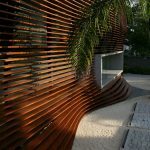 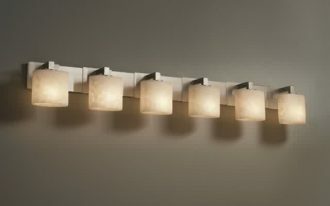 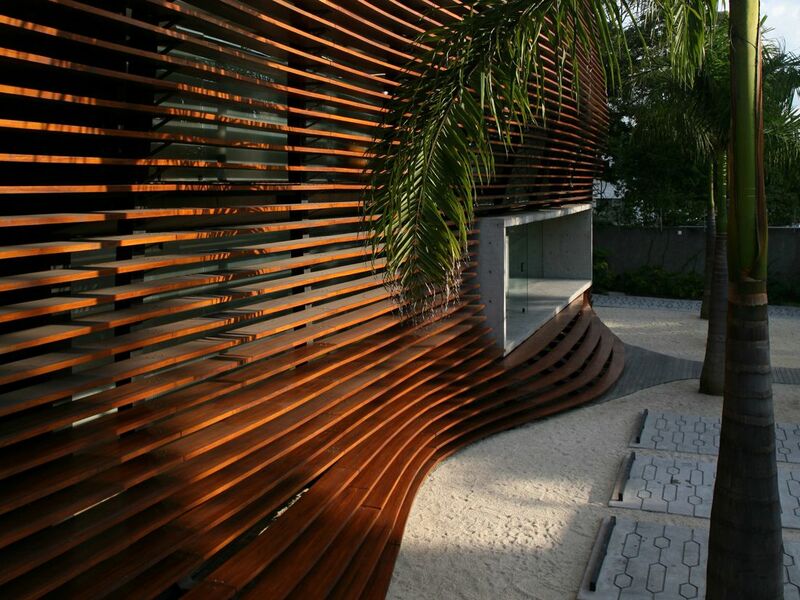 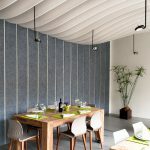 With eccentric wavy wooden walling, it will invite more guests to come as it can bring a warm atmosphere. 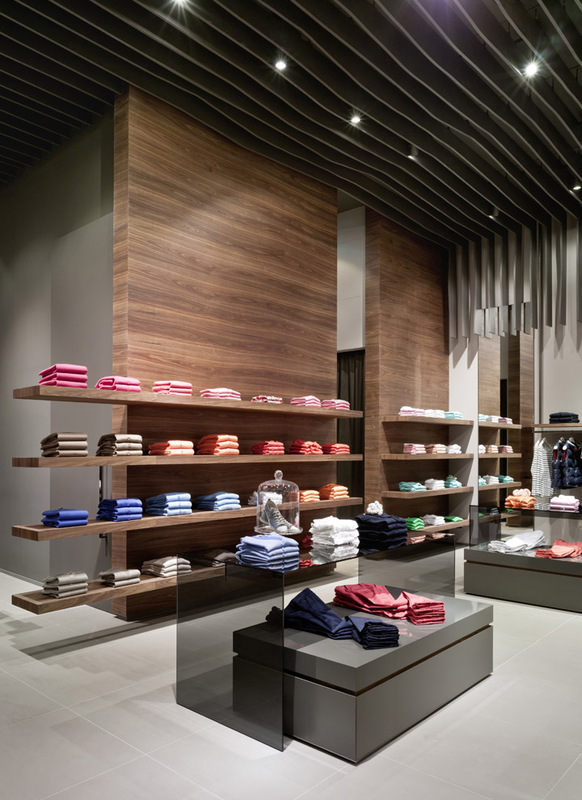 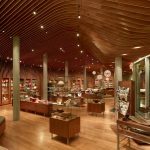 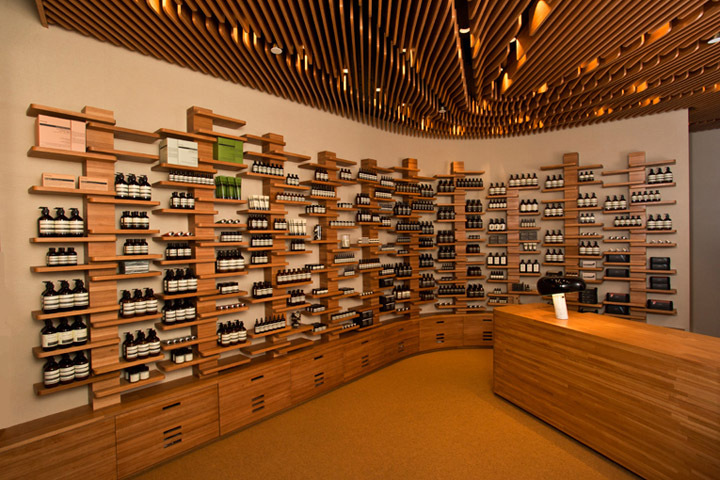 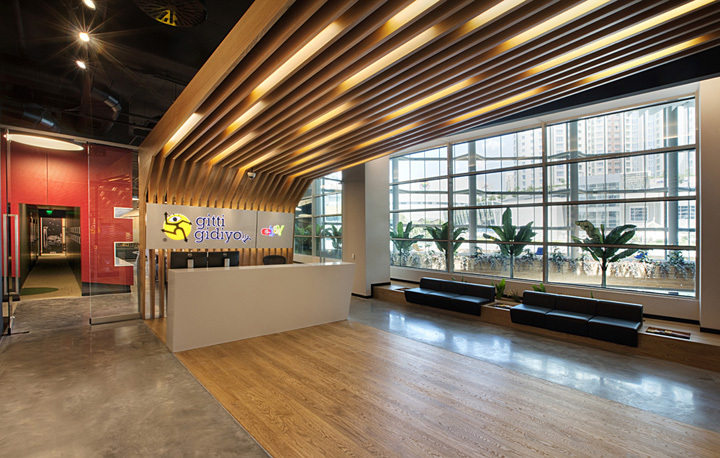 Wavy wooden ceiling usually elaborated with neutral color such as gray or white to keep the area look sleek and neat. 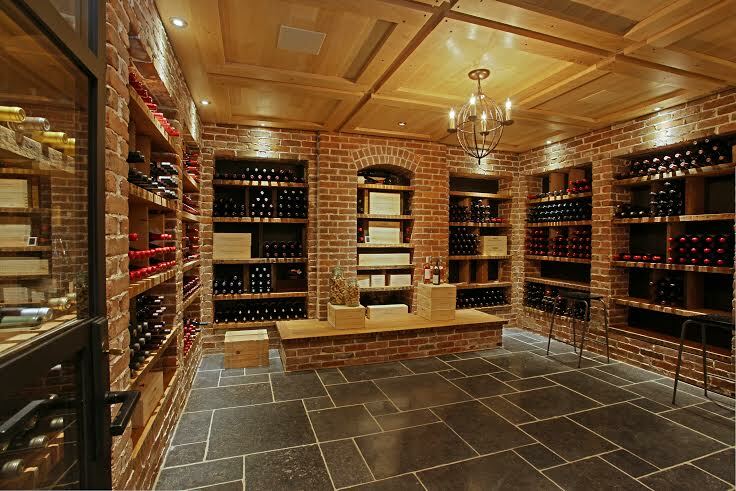 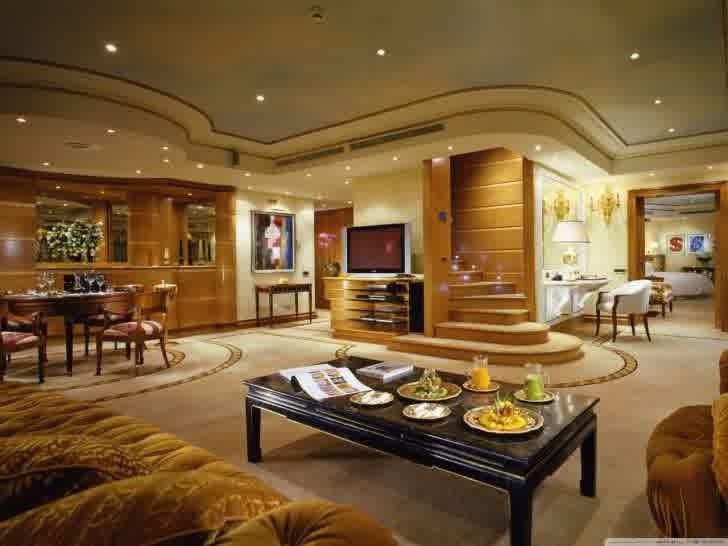 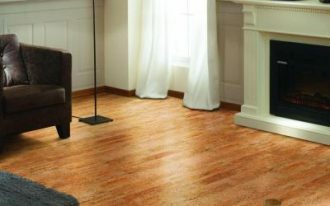 While for the flooring department, concrete floor will commonly seen in many areas.